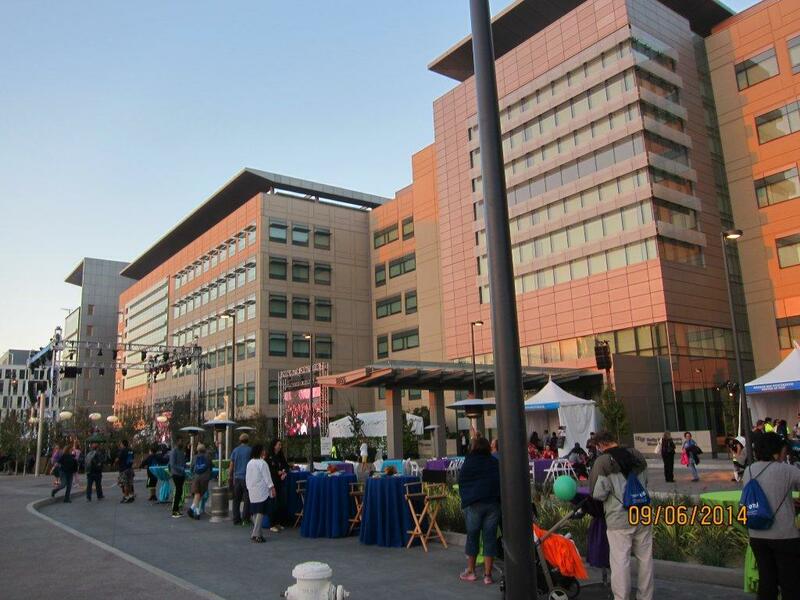 On September 6, 2014, the Madison Clinic for Pediatric Diabetes formed a team to help the UCSF Medical Center's new hospital at Mission Bay. Out of 130 teams, the Madison Clinic raised over $10,000 and ranked 9th out of 130 teams! We also participated in the 5k Hard Hat Walk, winding around the waterfront of Mission Bay and AT&T Park and enjoyed the state-of-the-art light show after sunset. Be sure not to miss the side story that happened simultaneously, Dr. Adi's icebucket challenge.